Richmond Acupuncture VA > How do I cook herbs? 15. How do I cook herbs? When you receive an herbal tea prescription, you will usually receive several pre-packed bags of dried Chinese herbs. It is common practice to use one bag of herbs a day. First place one bag of Chinese herbs in a deep pan. It is best to use a ceramic or glass pot but stainless steel pots are also acceptable. Add one and a half pints of cold water and soak for approximately 30 minutes. Place the pan with the herbs and water on the cooker and bring to boil with the lid on. Once it has starting boiling, reduce the fire and leave to simmer for 20-30 minutes. Strain out the liquid into a large bowl. Add another pint of cold water into the pan and bring to boil. Once boiling, reduce the heat and again, simmer for 20-30 minutes. Strain out the second boiling of tea into the same bowl with the original tea and stir. Separate the herbal tea into two servings which should be approximately two mugs worth. Drink one mug of tea whilst it is still warm. Leave the other mug of tea in the fridge and warm it up later on when you are due to take it again. You can start boiling the herbs either from the morning or the evening, whichever fits best into your schedule. It is recommended that you boil the herbs fresh everyday but it is acceptable to boil two day's worth of herbs and to keep the tea in the fridge if you find that you cannot fit the tea preparation into your schedule. 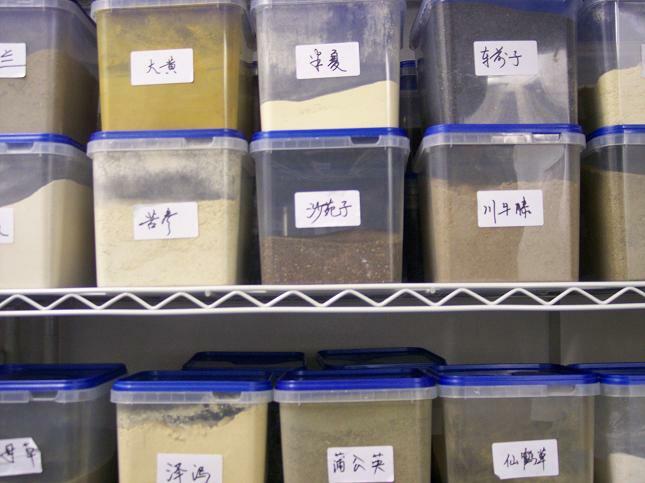 Once you receive your dry Chinese herbs, please store them in a cool dry place away from bright sunlight and out of children's reach. This information has been provided as a guideline only. Different cooking methods and administration times may be used when certain herbs are prescribed. You should always follow specific cooking instructions that Xiaoyan has provided you with your herbal tea prescription. Your herbal tea prescription has been specifically prescribed for your personal use and, as with all medicines, must not be used by others, even if they have similar symptoms to yourself. If you have any further queries or are in doubt at any point about your herbal tea preparation, please check with Xiaoyan so that she can help answer any questions you may have.